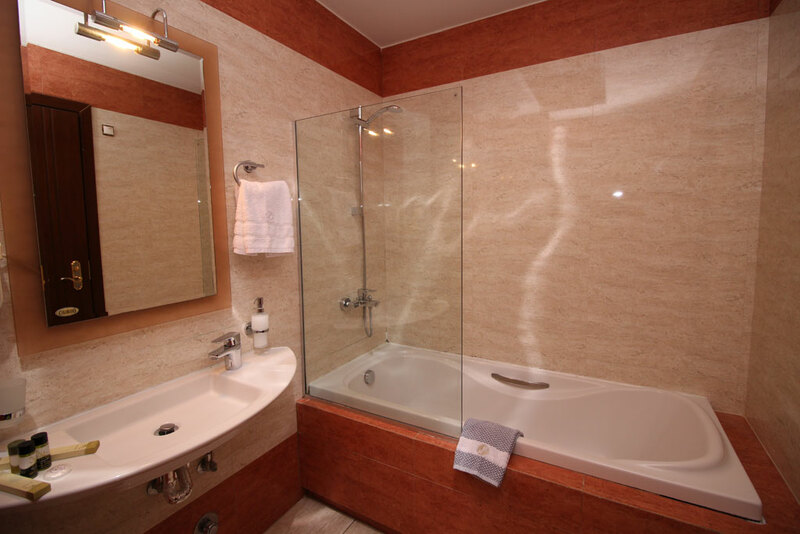 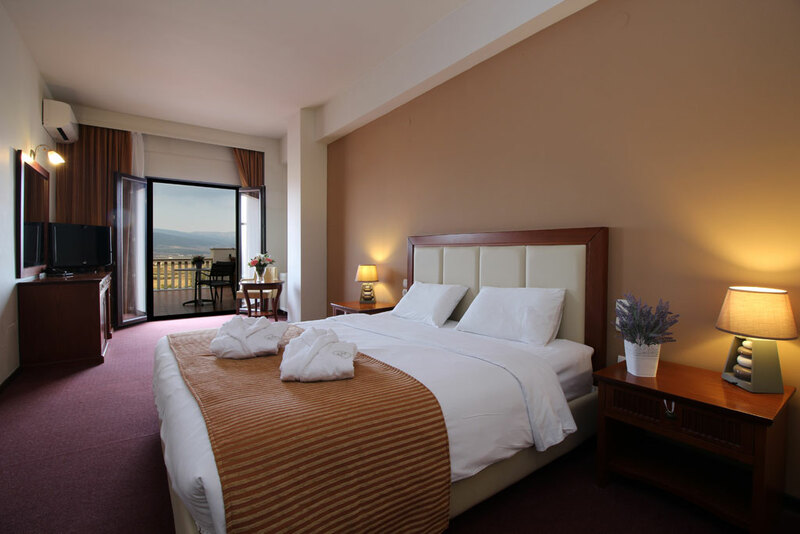 You can select a room with a double bed or with two single beds. 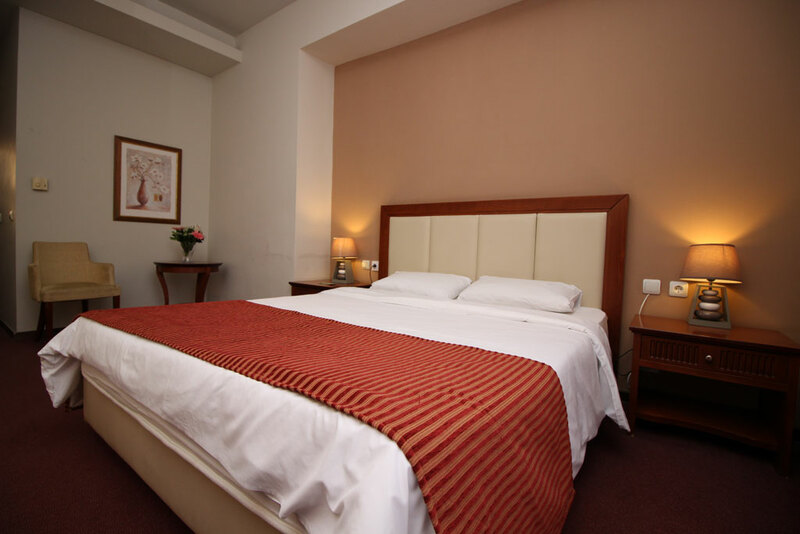 Every double room is equipped with autonomous air conditioning, cable TV, external telephone line, free wireless internet, mini bar and a hairdryer. 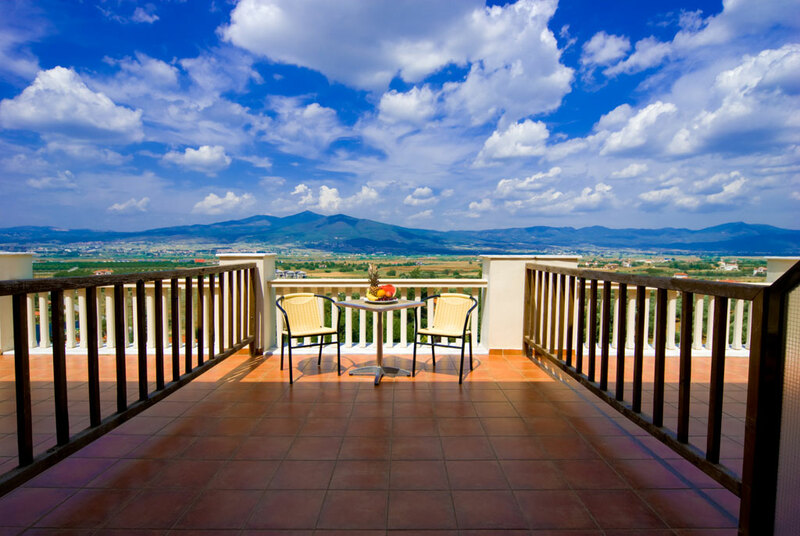 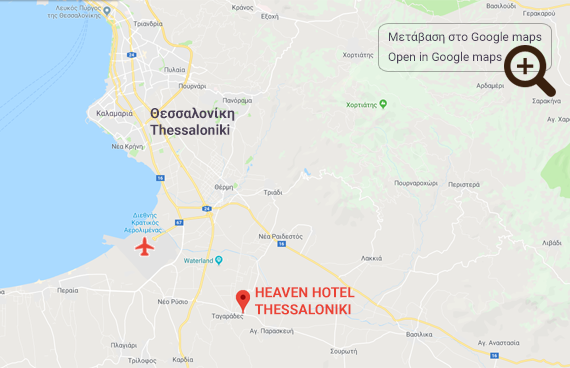 Every double room of the Hotel Heaven in Thessaloniki can offer hospitality to at least 2 people and the most 2 people and 1 child up to 6 years old.